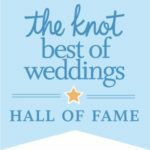 Inducted into The Knot’s “Best of Weddings” Hall Of Fame! WINNER of the “Best of Weddings” by the couples of The Knot! 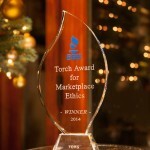 WINNER of the “Couples’ Choice Awards” by the couples of WeddingWire! 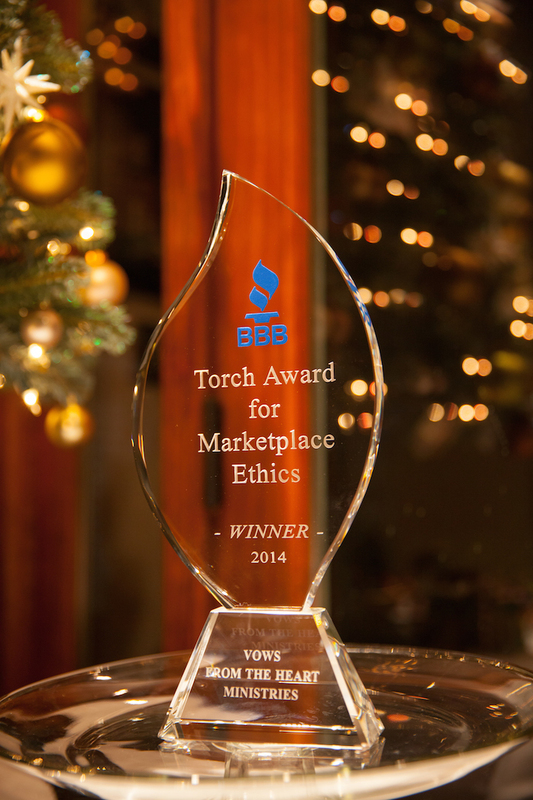 The ONLY San Diego Wedding Officiant to win this award 11 YEARS IN A ROW! Voted #1 Wedding Officiant in San Diego!